Every windowsill want magnificent blooming flowers and to achieve that, you need to fertilize the pot soil carefully. And the best fertilizer is the organic one. At least, this is the option I always choose for my plants. Only in extreme conditions I use chemicals! 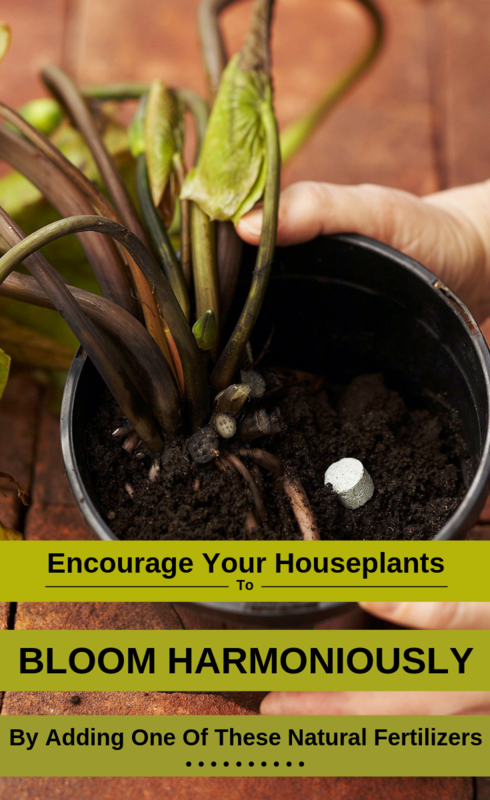 But, you should know that not every natural fertilizer is good for all houseplants. Some natural fertilizers can cause severe plant damage if they are not used properly. Many macro elements are absolutely necessary for the normal growth and development of plants. These are Nitrogen, Phosphorus, Potassium, Calcium, Sulfur and Magnesium. Sodium, Chlorine and Silica are also added to certain plant groups. Microelements are present in small quantities in the plant body. Their presence is absolutely necessary. They interfere in general metabolism of plant’s growth and development and in the immunity processes. 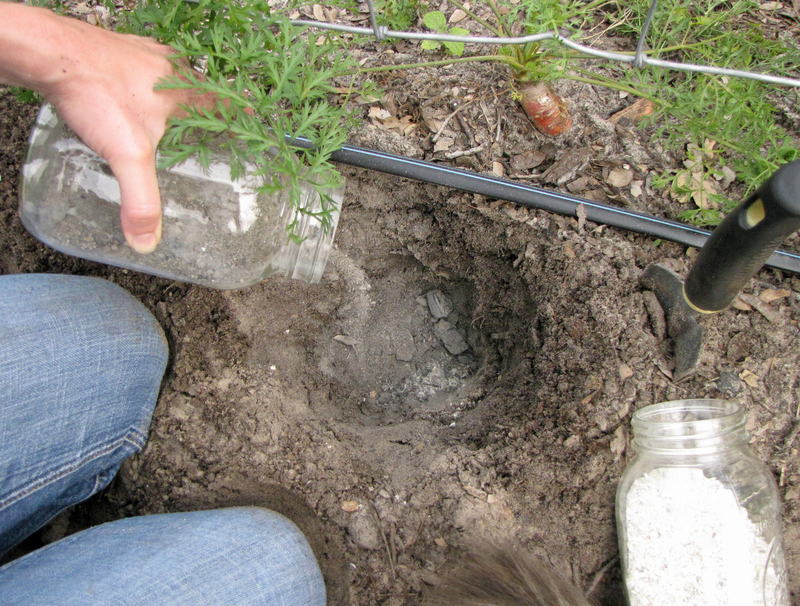 When the soil is poor in some of the micro and macro elements, we need to intervene to help the plants. Always keep in mind the type of soil you are trying to improve and each plant requirements when using natural fertilizers. Otherwise, the results won’t be so amazing. For example, don’t put egg shell powder in the African Violets pot because they need an acidic substrate, not alkaline. On the other hand, egg shells do wonders for tomatoes. The egg shells should be crushed very well until they become a powder if you want to use them as fertilizer. Egg shells contain large amounts of Calcium, but also Nitrogen and Phosphorus, ideal for plant nourishment. They are an excellent nutritional supplement for a range of vegetables such as tomatoes and eggplants that suffer from calcium deficiency. Also, if you crush the egg shells in large pieces, you will have the perfect natural pesticide against slugs and snails. 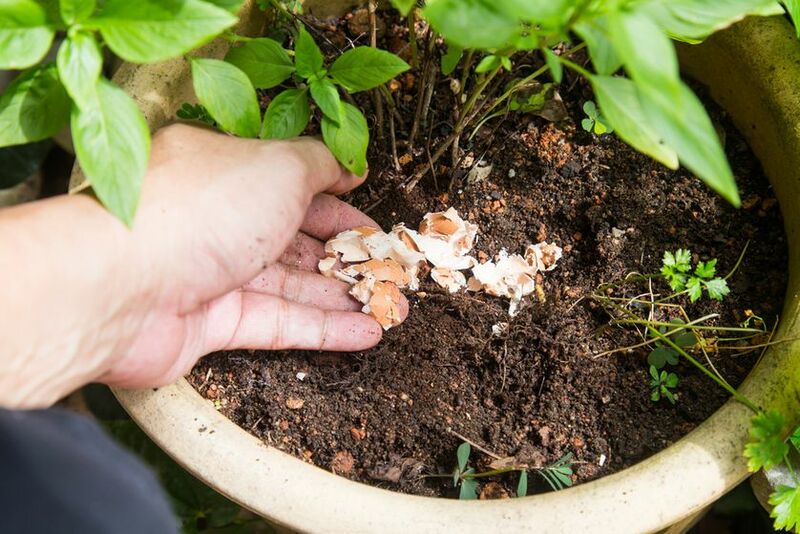 Apply crushed eggshell on the plant soil, around the stem, and those crawling pests won’t be able to attack your plant. Coffee grounds are the main organic fertilizer used by many plant loves with a high content of Nitrogen, Phosphorus and Potassium. 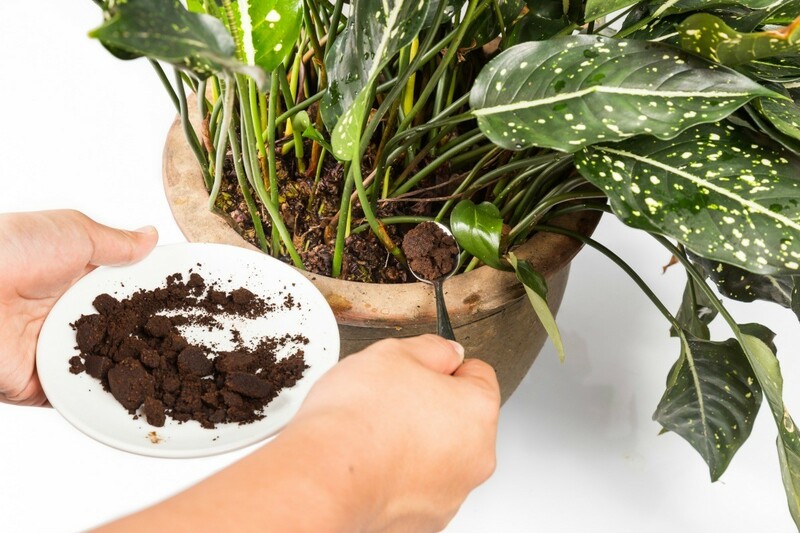 Collect coffee grounds from the coffee cup or coffee machine and let it dry. For potted plants, mix it with the soil, and if you use it for garden plants, just add it around the stem, and then incorporate it easily with the ground. Also twice a year it’s advisable to use ash as manure. Ash contains Phosphorus, Potassium, Calcium, Iron, Magnesium, Zinc and Sulfur. You can sprinkle it over the soil in the pot or the garden. It’s best to mix it with water until a thin, liquid paste results. Put a spoon or two of this ash solution on each plant root. 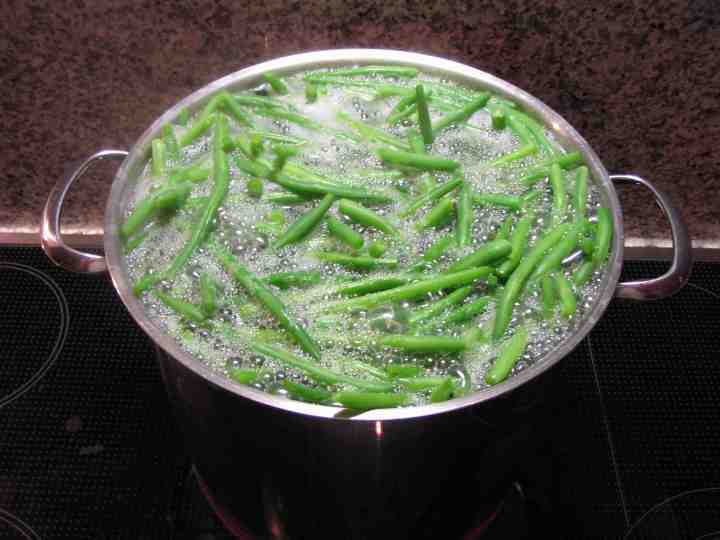 Don’t throw away the water in which you’ve boiled vegetables. It contains a lot of vitamins which will be extremely useful for plant’s growth. So, after it cools down, you can use it to water the plants as usual. You can sue it weekly.